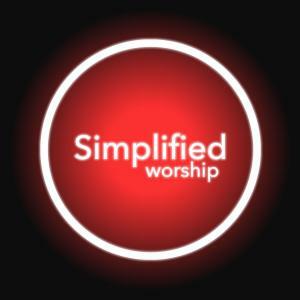 Download sheet music for Heal Our Land (Simplified) by Kari Jobe, from the album Simplified Worship. Arranged by PraiseCharts in the key of D, Eb. Products for this song include chord charts, and lead sheets. 2016 Shout! Music Publishing, Cody Carnes Holding Account, Worship Together Music, Kari Jobe Carnes Music (Admin by CapitolCMGPublishing.com) All rights reserved. Used by permission.